The SE chair has been designed as a stylish, modern chair and to encourage good posture. The SE chair is manufactured in the UK and has a TEN year warranty. 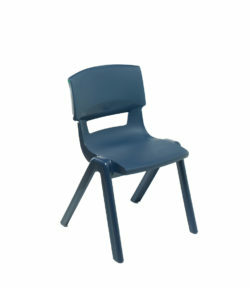 Choose from a black or grey frame and a red, blue, green, white, slate, black, or mocha seat and back. 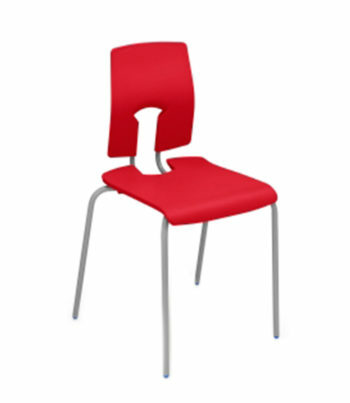 The SE ergonomic chair is also available as an IT chair with a swivel base. 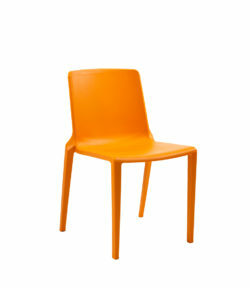 Please see our IT chairs section on the website. 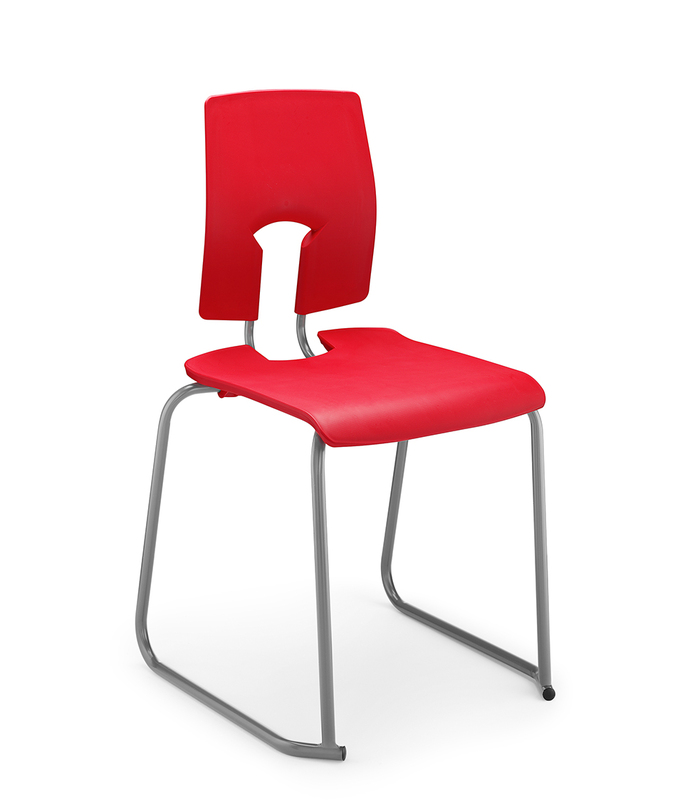 The SE skidbase chair is available in 430 and 460 mm seat heights only. 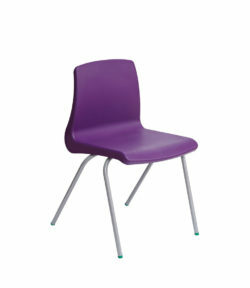 Skidbase chairs are kinder to flooring than traditional four leg chairs. Skidbase prices as below. All prices are ex vat.